Posted by Lorraine Watson in Uncategorized. 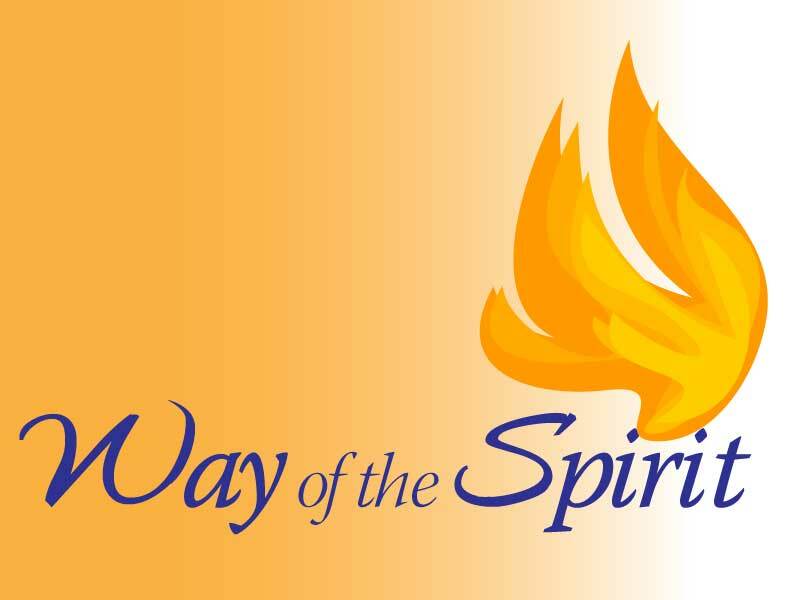 Register now to attend the next module of the Way of the Spirit February 15-19, 2019 at Mt. Angel, Oregon. Module One explores The Inner Journey, which highlights increasing awareness of the Presence and guidance of God within you. To talk with someone from North Seattle Friends Church about the retreat, see Jan, Becky, or Patty. For more information on the program, including how to register, click here. The retreat in February can be attended as a stand alone retreat or as the first of five retreats over a two year period. The first retreat focuses on the Inner Journey. Subsequent retreats cover God Between Us, Growing in Trust, Spiritual Accompaniment, and Living Leadings.